Spring is springing up quickly after our warmish winter. The mountain laurels have been blooming for over a month now and are slowly beginning to fade. Their bumpy seed pods, containing poisonous seeds, are appearing from the delicate purple-blue blooms that still fill the night with heady scent. 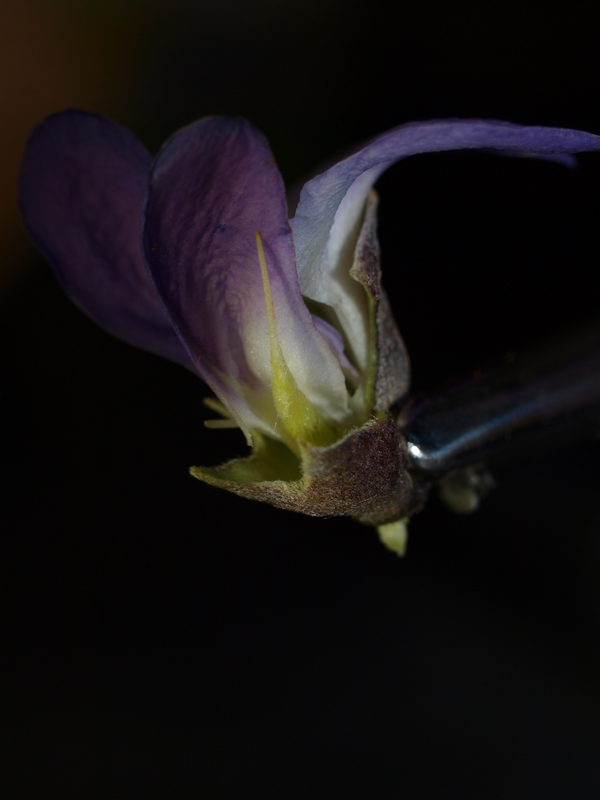 I thought it might be fun to take a closer look at these flowers since this species is a member of the Fabaceae, one of the largest and most cosmopolitan of all plant groups. Just about anywhere in the world you will find examples of the pea family. They could be evergreen, deciduous, climbers, herbaceous plants or trees. Specifically, Texas Mountain Laurel is a beautiful evergreen multi-trunked trees that is part of the sub-family Faboideae. This is the group of Fabaceae that we typically recognize as “pea”. The other two subfamilies are Mimosoidae and Caesalpiniodae. 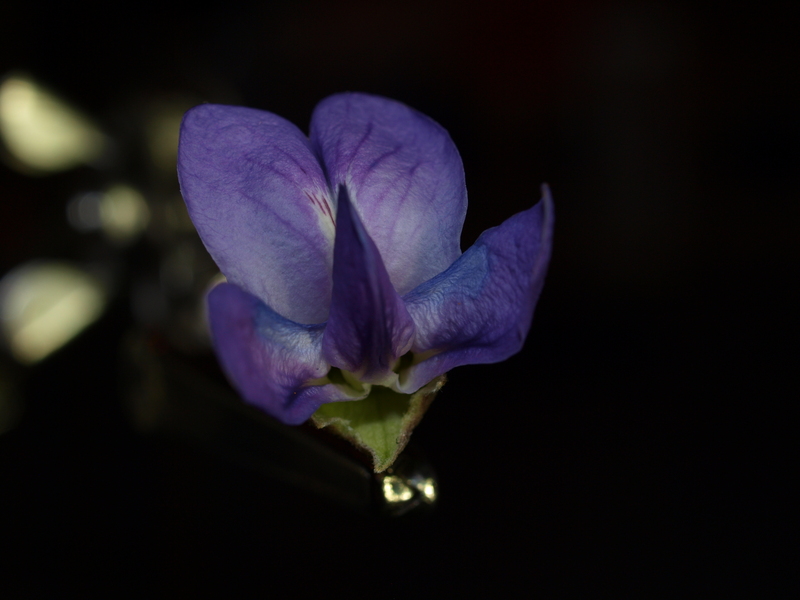 So what is a “classic” pea flower. It has a floral structure where the petals are arranged into banner, wings and keel. The banner is one large petal with two wing petals enclosing two keel petals. 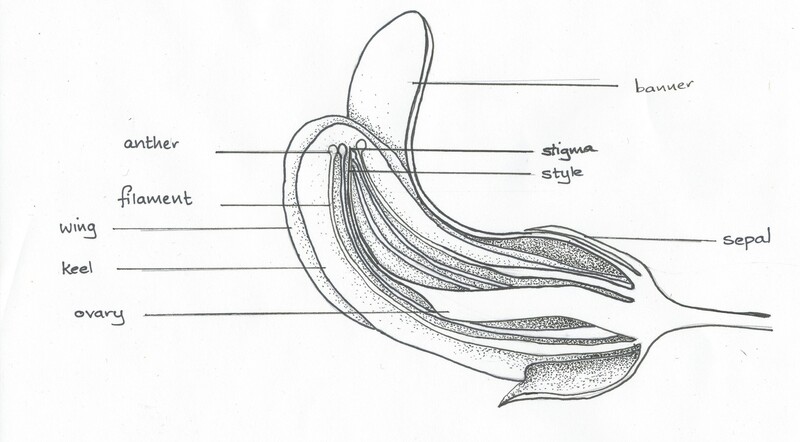 The keel closes around the 10 stamens and the ovary that will later develop into the pod if the flower is pollinated. 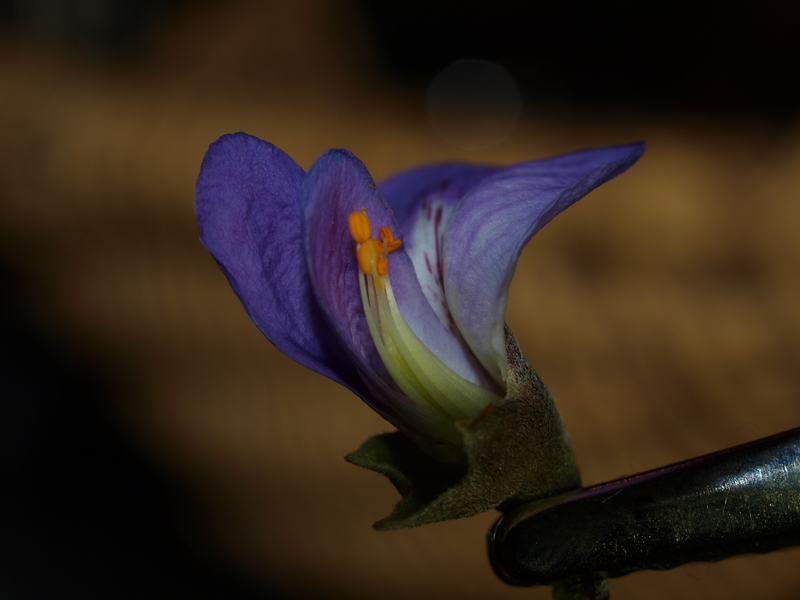 Two curious features of the flower are the widening of the filaments at the base (filaments support the anther forming the stamen) and a protrusion on the lower side of the keel petal which seem to help the petals stay closed over the stamens and stigma. 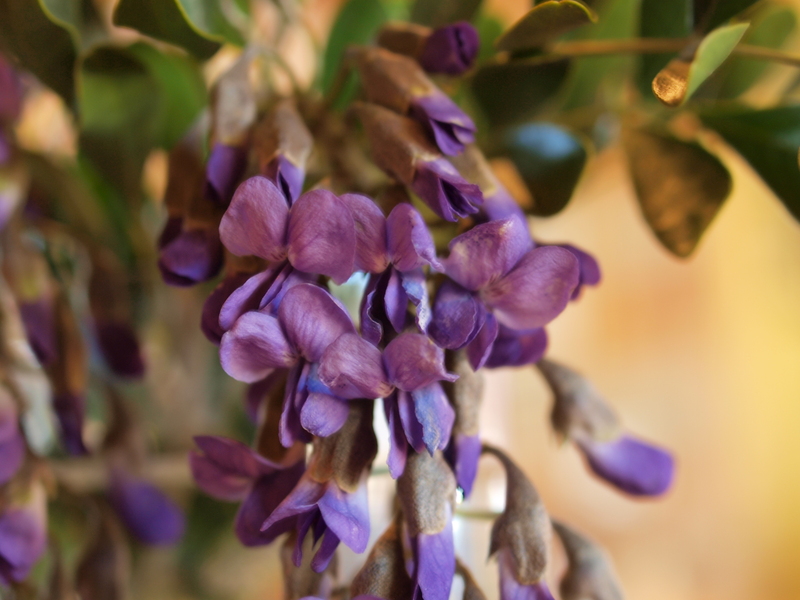 This entry was posted in Fabaceae, Spring, Trees, Uncategorized and tagged dicot, flowers, plants by botanyfordesign. Bookmark the permalink.